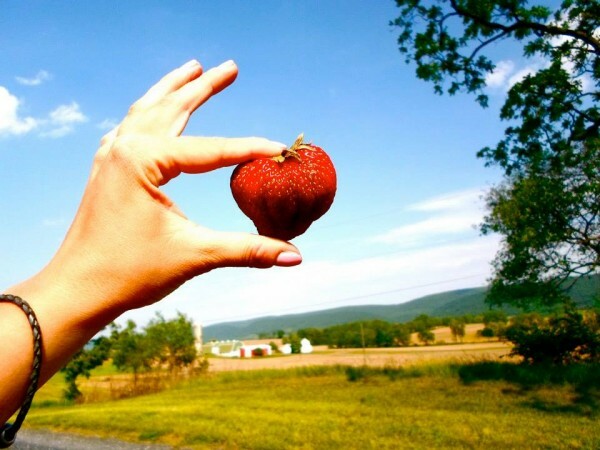 - Bee Tree Berry Farm in Bellefonte is not just offering pick-your-own strawberries, but also pick your own raspberries. They are open tomorrow from 8:00 a.m. to 7:00 p.m. They have both black and red strawberries. - Tait Farm Foods is having a summer cocktail session tomorrow from 2:00-4:00 p.m. out at the farm. Join mixologist April Myers from Spat’s Cafe and Speakeasy, who will offer samples of her creations, and recipes. They will feature Tait Farm shrubs, so it should be delicious. - The Centre Lodge #153 of Oddfellows are holding a benefit for Caitlin’s Smiles, a charity that provides smiles and hope to terminally ill children through artistic and creative outlets at Big Spring Spirits in Bellefonte tomorrow from 7:00 p.m. to 10:00 p.m.i The cost is $15.00 and includes the dessert tastings and one cocktail. All money raised goes to Caitlin’s Smiles. - Elk Creek Cafe is holding their Sunday Supper Session series (say that fast), featuring live music and local food and drink. The Dilly Beans kick things off June 26. Learn more at their website.